Her epic performance was not the only thing that took everyone by surprise but the fact that she just ventured into the music industry. 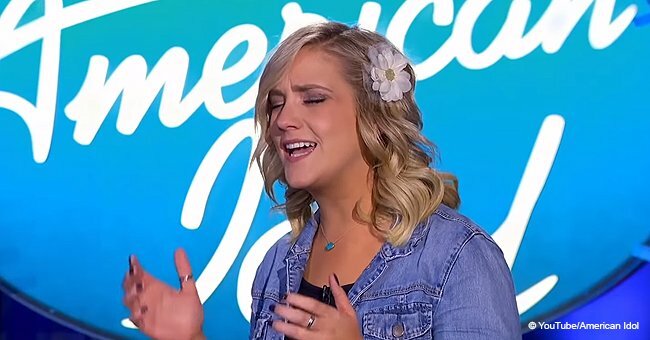 Ashley Hess blew the mind of every American watching and most importantly the judges at the American Idol auditions when she gave her rendition of Nora Jones’ “Don’t Know Why.” The performance made her stand out from the other contestants. The 27-year-old practiced as a dental hygienist up until recently, when she decided to utilize her singing talent. “I honestly never imagined this was how it was going to go, but I'm not upset about it,” said Hess. 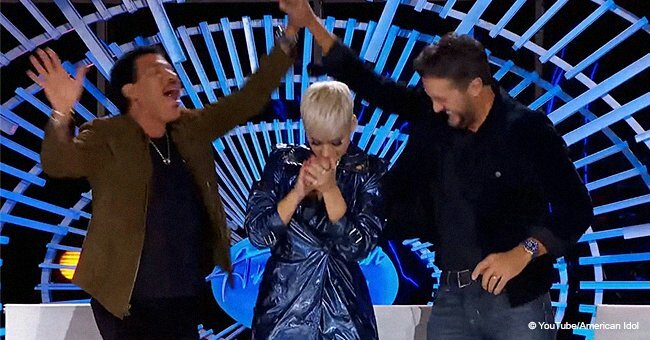 Although she had her doubts about the competition, they were quickly dismissed when all three judges (Katie Perry, Lionel Richie, and Luke Bryan) got up from their sits and stood by her as she played the piano. Hess' performance moved singer Perry to thinking the 27-year-old could win the competition. "You could win this competition! WAKE UP!” Katy said. 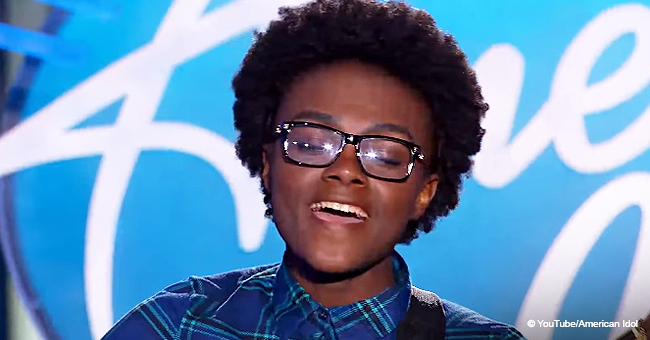 Ashley seems to be catching up considering all the time she has wasted and would be a formidable force in the season 17 of American Idol. 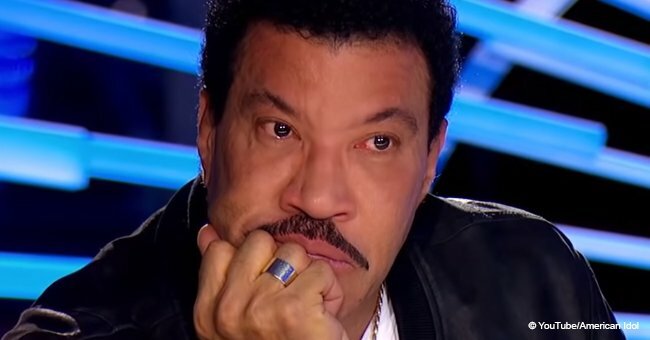 Music legend Lionel Richie took to his Twitter account to gush about Hess. “Absolutely fabulous @ashleyhessmusic! In life, you will need to take risks in pursuit of your dreams. I'm so glad you realized your potential. 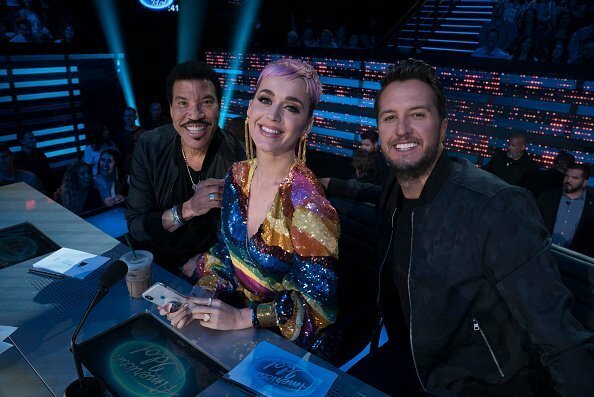 #AmericanIdol.” Richie tweeted. Ashley is not the only contestant with an emotional history. On Sunday, the judges met another talented 27-years-old, Lauren Engle who lost her husband in an accident. The young widow appeared on American Idol with her brother-in-law. Lauren sang a song she composed herself "Compass,” which is dedicated to her late husband. Before commencing with her performance, she shared the emotional story behind the loss of her husband and how she became a widow at such a tender age. “Losing him made me realize I've got nothing else to do, but to keep doing music and to honor him,” Lauren said during an interview. Lauren still misses singing with her late husband every day. Also, season 2 of the show, introduced viewers to Nick Townsend who lost two brothers to suicide. Nick has said then that his loss had spurred him to pursue his dreams. Luke Bryan who had also lost his siblings in the past could relate and fought back the tears. They embraced, and Luke told him he'd be putting him in his prayers.